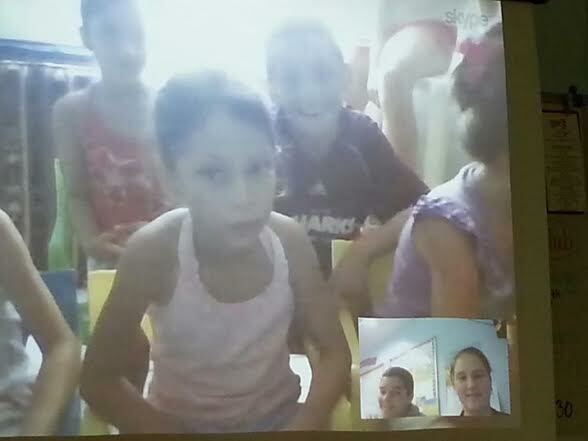 Florida to Costa Rica: A Skype Adventure | Kids F.U.N. Meeting new people is always an adventure and an exciting way to learn about people around the world! This week, students from Landrum Middle School in Jacksonville connected with the students at the Forjando Alas Youth Center in Costa Rica and interviewed them for a taste of what being a kid in Costa Rica is all about. They learned about the Costa Rican kids’ families, their favorite foods, and what they do for fun. The kids in Jacksonville plan on compiling books about the kids in Costa Rica to be hand delivered when they visit Costa Rica in June! Want to connect your classroom with kids in Costa Rica? Contact us!